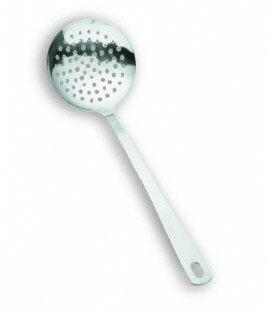 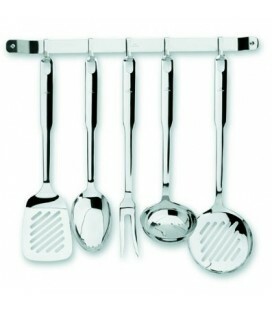 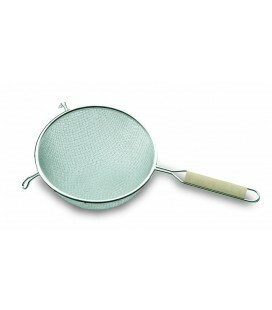 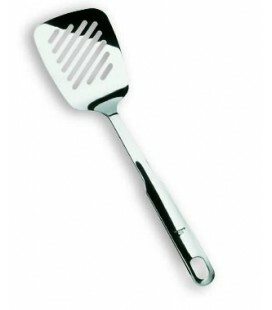 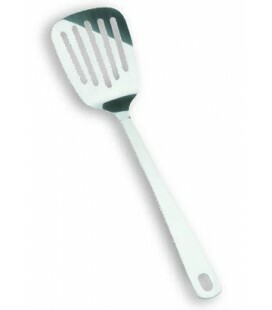 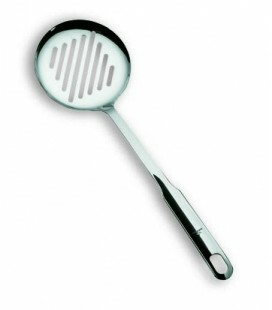 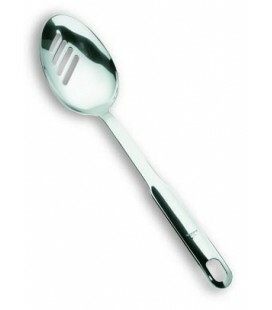 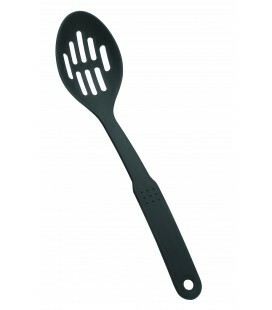 Perforated spatula series Nylon, economic and versatile cooking games. 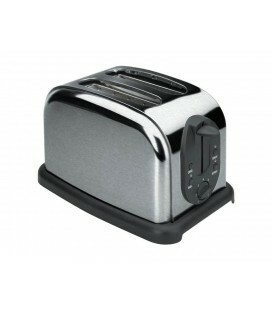 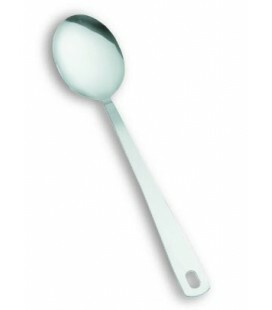 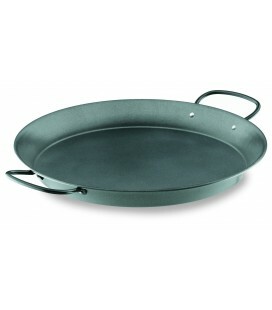 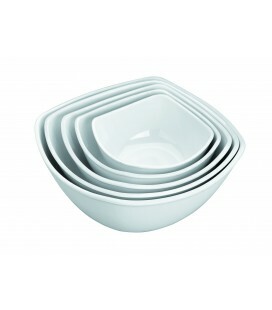 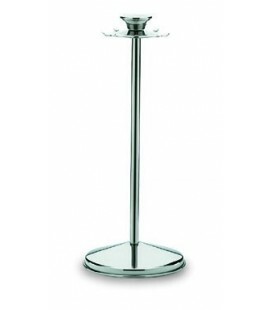 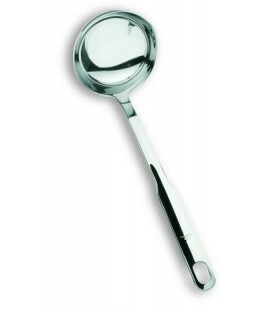 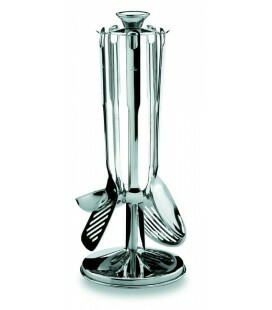 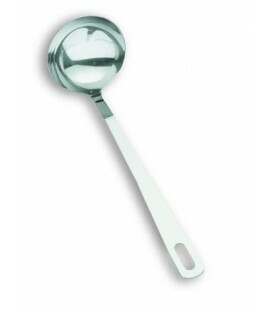 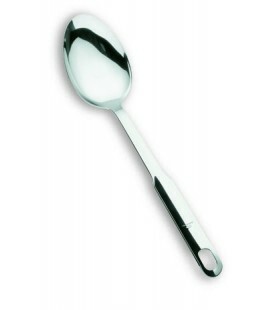 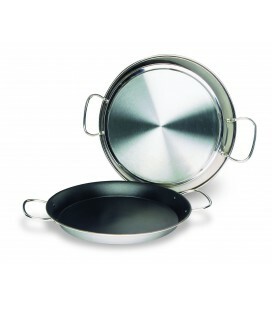 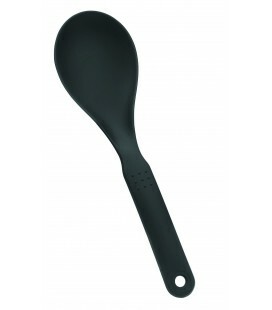 Nylon Lacor kitchenware series presents economic and versatile pieces. 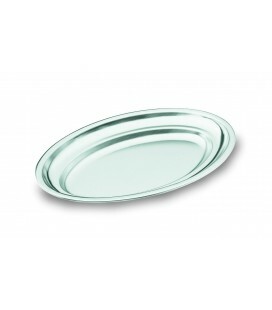 No scratches, they are perfect for working with containers having adherent coating. 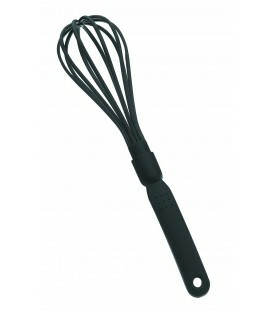 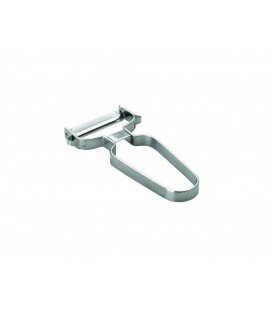 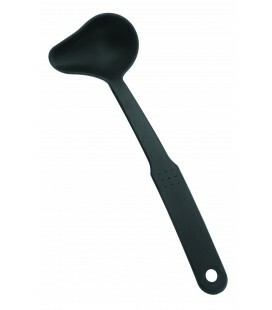 Nylon cooking game parts support up to 210 degrees of temperature. 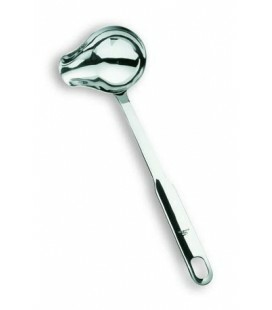 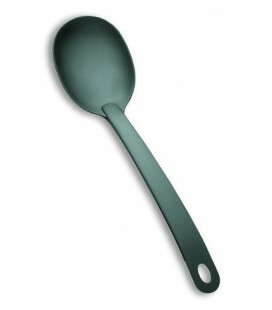 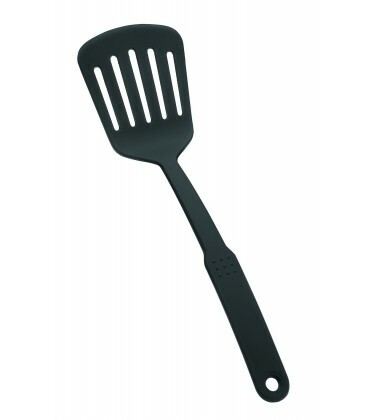 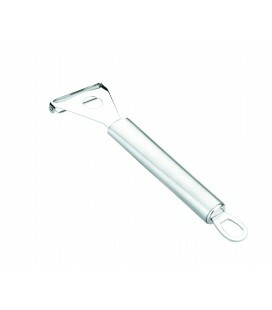 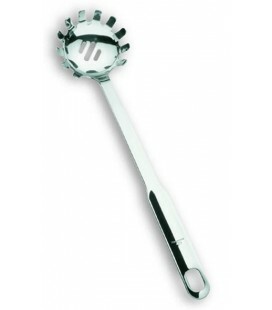 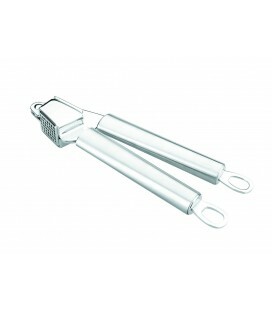 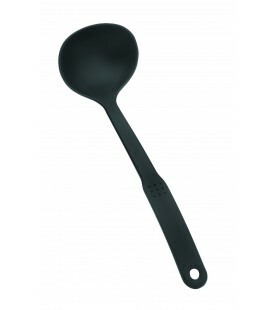 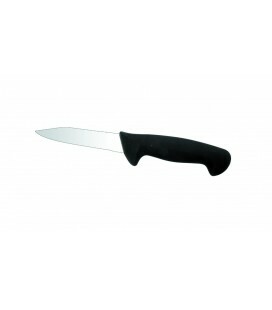 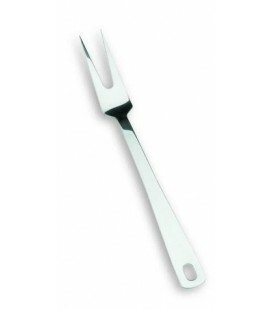 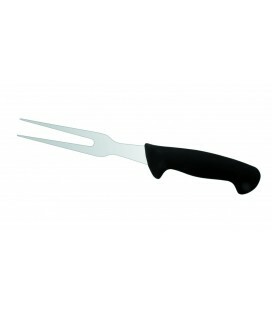 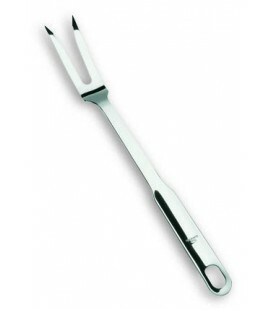 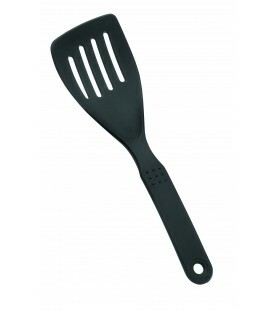 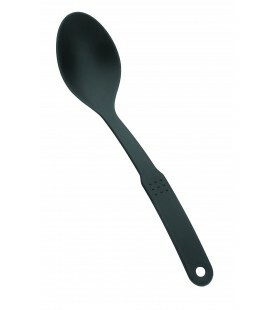 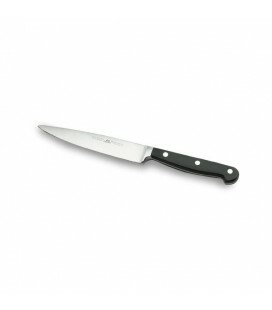 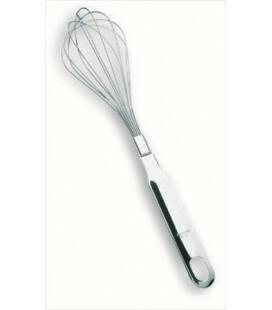 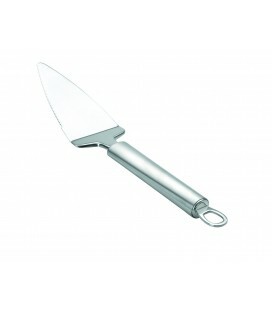 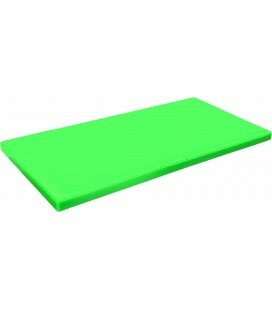 The perforated spatula Nylon It has measures 32 x 9 x 4 cm.